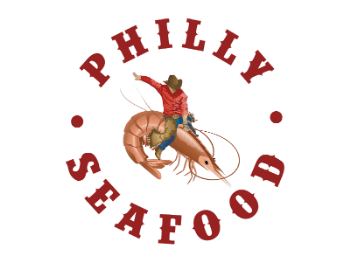 Home - Philly Seafood Inc.
With a desire to do something more with his shrimp, Kenneth Garcia recruited his sister Regina Garcia Pena in 2002 to sell it. Shortly after, his brother Anthony and father Edward, Sr. came on board to create Philly Seafood. The men wanted to have more control over their shrimp production, but it was Regina who was determined to change the way the company did business. She shifted the organization from just selling shrimp to developing a brand that represented the family's values of hard work and dedication.